Give your regular look a stylish makeover with this casual t-shirt from Rex Straut Jeans. 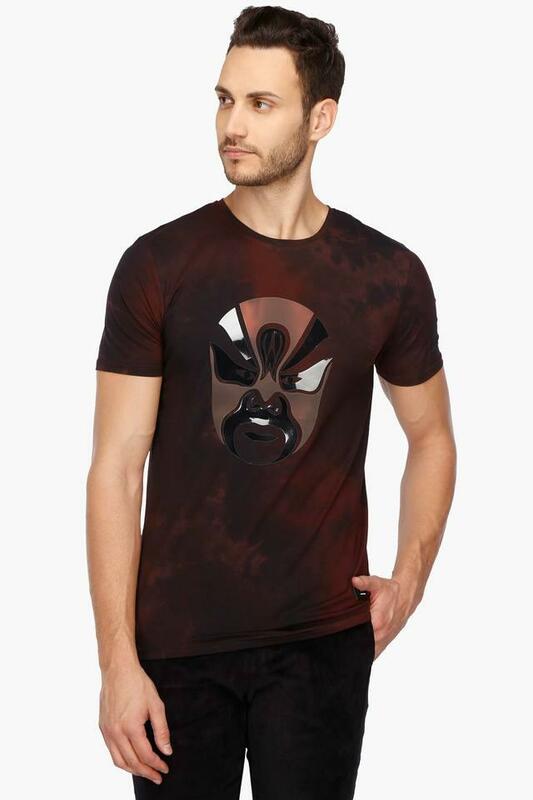 Made from good quality fabric, this printed casual t-shirt will be comfortable all day long. 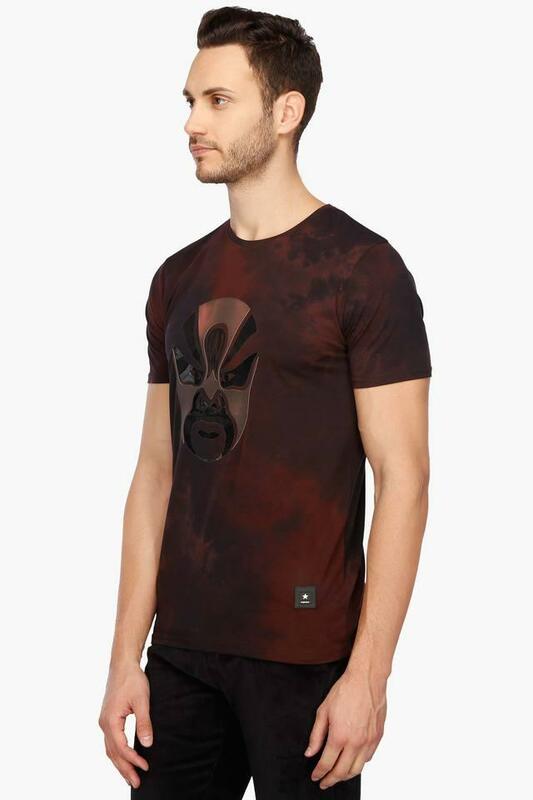 Crafted with unique design this short sleeves t-shirt comes with round neck which gives it distinct look. 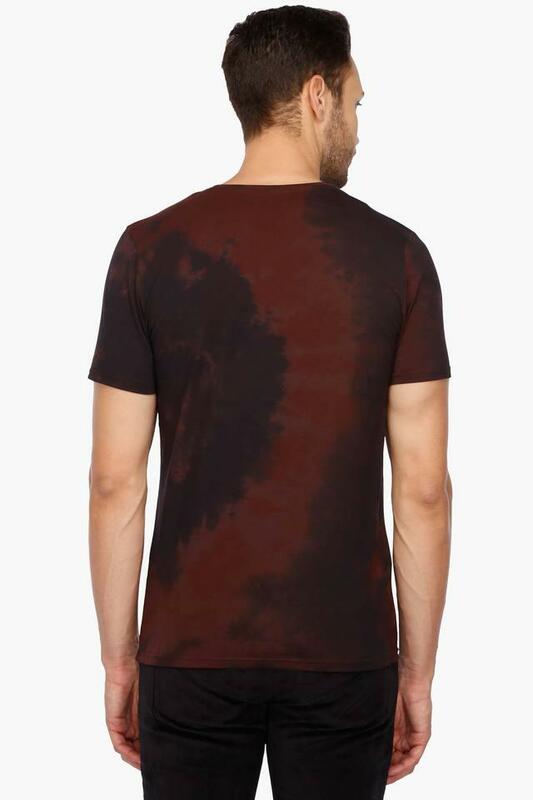 Look trendy and stylish this season with this casual t-shirt from Rex Straut Jeans. Team it with a pair of favorite denims and shoes to get a desired look.